Commercial vehicles play an integral part in any business as they help transport your goods and personnel to its destination. Driving the vehicles daily entails big responsibility on the part of your employees by being aware of the road safety to avoid accidents. Sometimes a third party can be the cause of road mishap because of drinking under the influence or human error. 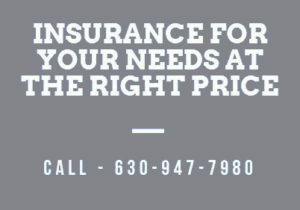 On top of this, you have to secure a commercial auto insurance quote Aurora to protect your business from loss when someone is hurt or the vehicle is damaged. Paying the medical and litigation costs can be stressful on your part and by having insurance your business is protected from financial losses. It covers both uninsured and underinsured coverage for the motorist. It covers comprehensive benefits for the passengers and the vehicle. It provides payout for collision and auto liability. It covers hospitalization and medical costs. It covers vehicle repair and towing services. It also covers payout for cars of your employees that they use in your business. It assures quick payment for rented or borrowed vehicles for the business. The insurance claim is released quickly right after the incident. As a business owner, your priority is to protect your business and expand your acumen. However, incidents such as highway robbery, collision and road mishap can happen at an unexpected time. 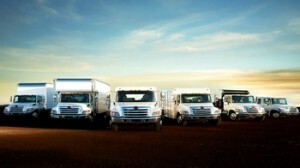 Commercial auto insurance is vital to avoid additional expenses which are not included in your business plan. 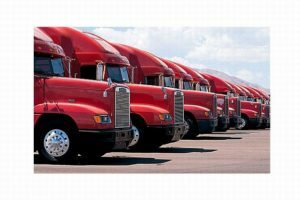 Be mindful of your drivers and employees’ welfare by securing them with commercial auto Insurance quote Aurora. Get a free quote online. Call us on (630) 947-7980 for more details.